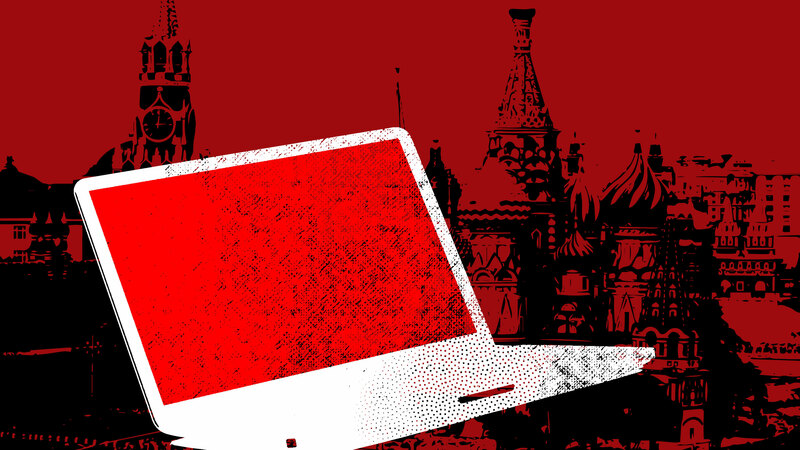 Meanwhile, the newly expanded list of virtual MVPDs (multichannel video program distributors) fix their initial flaws, offer consumers real competitive choice, and hasten consumer cord-cutting even further. Whereas we started 2016 with 2-3 real, viable mainstream choices in the U.S. for live television, as of 2019, consumers now can access nearly 10 (cable, satellite, Hulu Live, YouTube TV, DirecTV Now, Sling TV, PlayStation Vue, fuboTV, etc.). And, even in these nationalistic times, let’s not forget about massive international players like Tencent, Alibaba or Baidu’s iQIYI, which went public in the U.S. markets this past year. FILE – This June 27, 2015, file photo, shows the Hulu logo on a window at the Milk Studios space in New York. 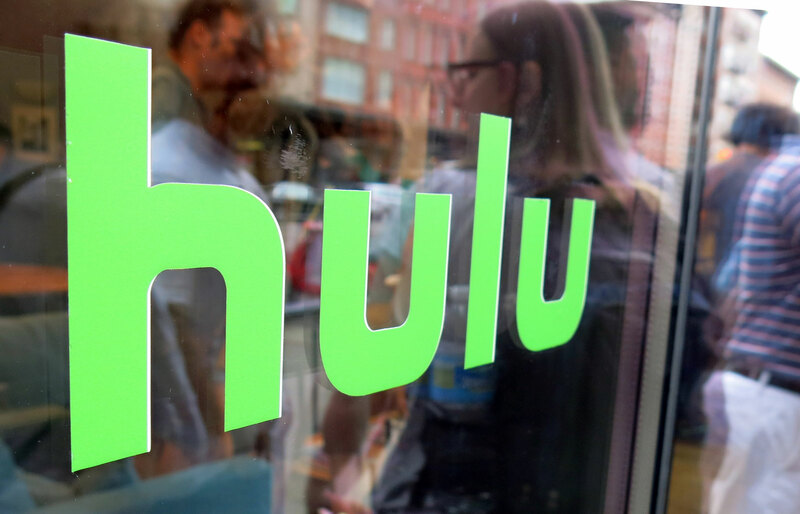 Hulu said Monday, Aug. 8, 2016, that the company is dropping the free TV episodes that it was initially known for as it works on launching a skinny bundle of streaming TV. 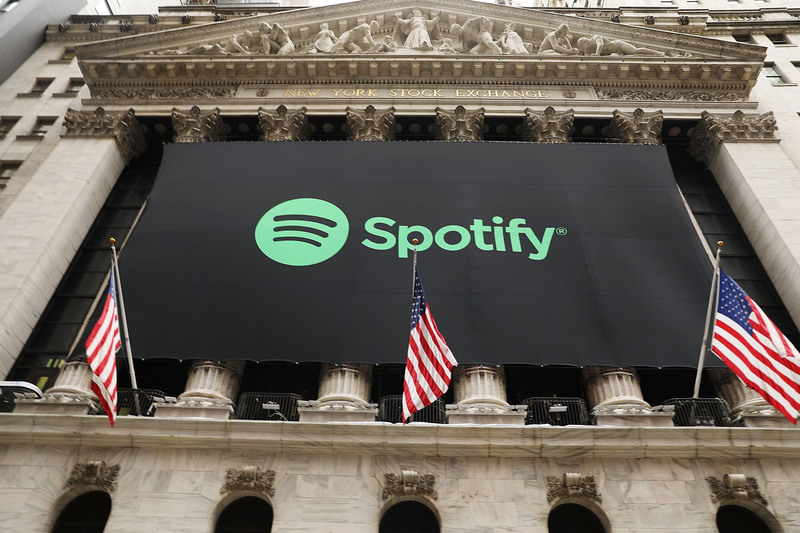 NEW YORK, NY – APRIL 03: The Spotify banner hangs from the New York Stock Exchange (NYSE) on the morning that the music streaming service begins trading shares at the NYSE on April 3, 2018 in New York City. Trading under the symbol SPOT, the Swedish company’s losses grew to 1.235 billion euros ($1.507 billion) last year, its largest ever. Netflix, Amazon and Facebook increasingly mine their deep data about all of our hopes and dreams to maximize “hits” and minimize “misses” as compared to traditional media companies. In many respects, the studios simply can’t compete. Faced with that reality, the quest for data — and the services that provide analysis and inform – takes on new urgency. Further, the Hollywood establishment and creative community still have yet to understand – at least in large numbers — the power of new cost-effective tech-driven ways to test and measure new characters, stories and engagement in order to more smartly and efficiently place their big expensive bets. So, AI may become a real threat even to creative pursuits that, up to this point, most in Hollywood believe are untouchable by computers, bots, and robots. Tesla maven and global futurist Elon Musk is downright dystopian and takes things even further, warning that AI may be an ultimate global threat to us all. Musk tweeted in 2017 that “competition for AI superiority at a national level most likely cause of WW3.” Those were his precise words, so that was either Musk’s particular form of Twitter-speak, or his mind had become a bit hazy during one of his notorious cannabis-fueled interviews! AR’s gold rush means continued growth in the related wearables market and consumer adoption of AR-driven eyewear. Investors of all stripes also continue to throw boatloads of cash into the overall immersive space to fuel the development of experiences (including real-world live entertainment and storytelling, not only games) to feed these new platforms. Expect significant investment in content. The immersive market opportunity is still so nascent, yet its ultimate promise is so great, that the money working to capture it in 2019 and beyond will seem endless. And, when so much money chases a market, that market becomes our consumer reality. GUANGZHOU, CHINA – DECEMBER 06: Attendees look at 5G mobile phones at the Qualcomm stand during China Mobile Global Partner Conference 2018 at Poly World Trade Center Exhibition Hall on December 6, 2018 in Guangzhou, Guangdong Province of China. 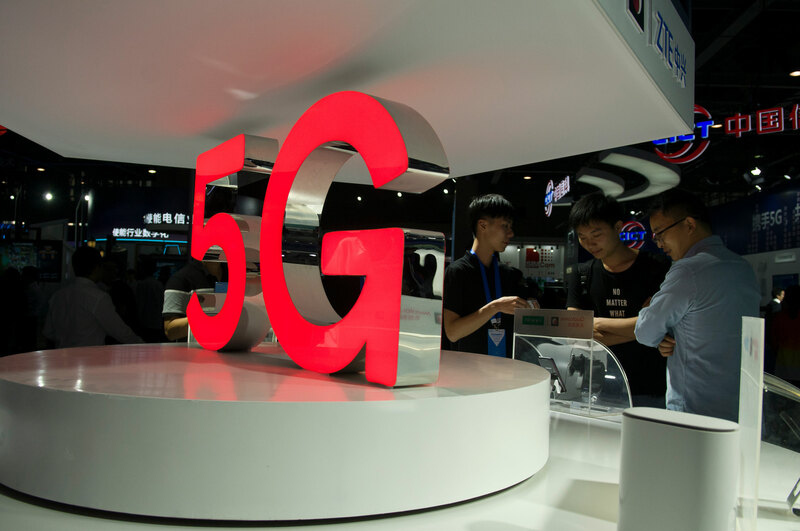 The three-day conference opened on Thursday, with the theme of 5G network. 5G networks are critical for media experiences that require low latency, including AR, VR, and eSports. For AR, 5G reduces the size of consumer headsets, because processing is now done on the network itself rather than on the device. 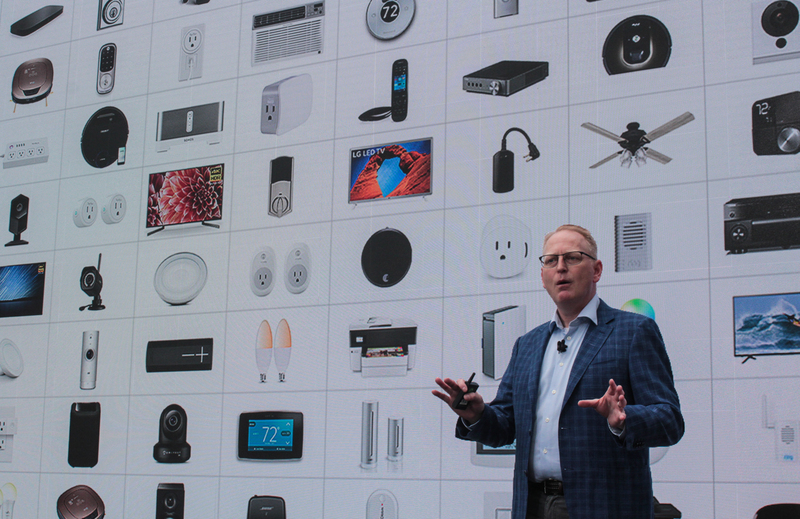 That makes wearables increasingly user-friendly and fuels further innovation and adoption. 5G also accelerates more high-quality video consumption on our mobile phones, thereby pushing purveyors of premium OTT video like Netflix to increasingly focus on mobile-first content experiences. Jeffrey Katzenberg’s and Meg Whitman’s new mobile-driven Netflix-like premium video service Quibi (formerly NewTV) certainly saw this train coming and jumped on first. 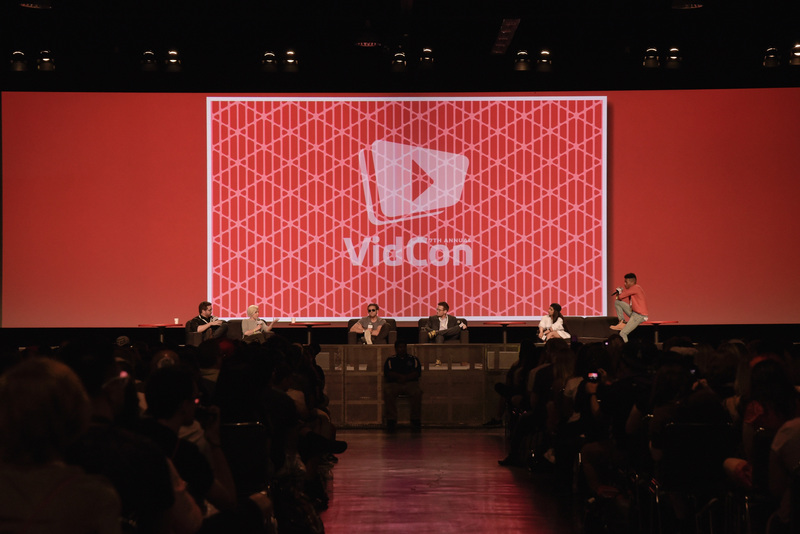 ANAHEIM, CA – JUNE 23: General view of panelists at the 7th Annual VidCon at Anaheim Convention Center on June 22, 2016 in Anaheim, California. 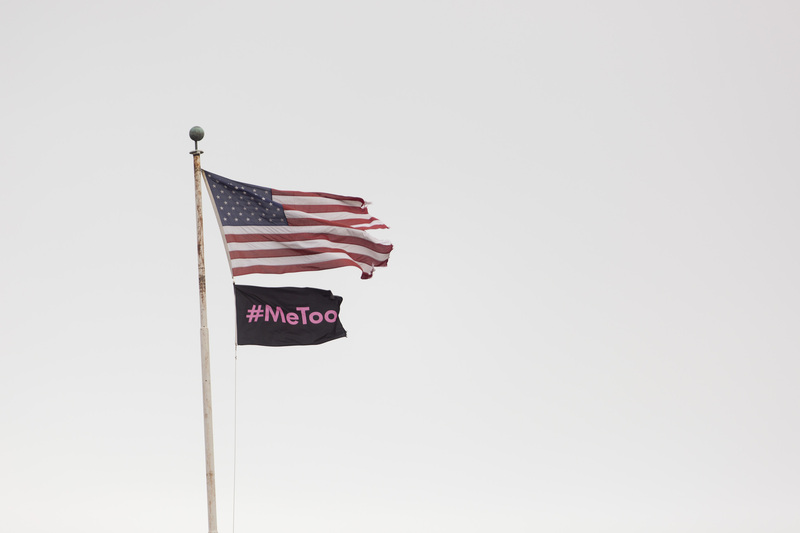 Ultimately, #MeToo both cleanses the overall new media industry and fills our plates with very different media and entertainment choices. I close with Paramount futurist Ted Schilowitz’s perspective on all of this. In our conversation, Ted points to two phenomena — the first of which he calls “the known unknown,” and the second he calls “the ten-year curve.” “The known unknown” refers to what he calls the “scary” fact that we all know that massive tech-driven change is coming, but we don’t know the “twists and turns that get us there.” Meanwhile, “the ten-year curve” refers to “big dynamic change waves” that follow ten-year cycles. In Ted’s view, we just recently finished the YouTube and iPhone 10-year cycles, and now essentially everyone around the globe participates in those dual phenomena. Ted is adamant about this inevitable “evolution of the screen” reality, and he is convincing. “I know the next evolution is coming. All of these experiments today are on their way to something really, really significant. 2019 will be very subtle in this revolution. Still for the early adopter, because none of these head-mounted immersive devices today will replace our smartphones. But the constant and continuous evolution of this tech is happening. 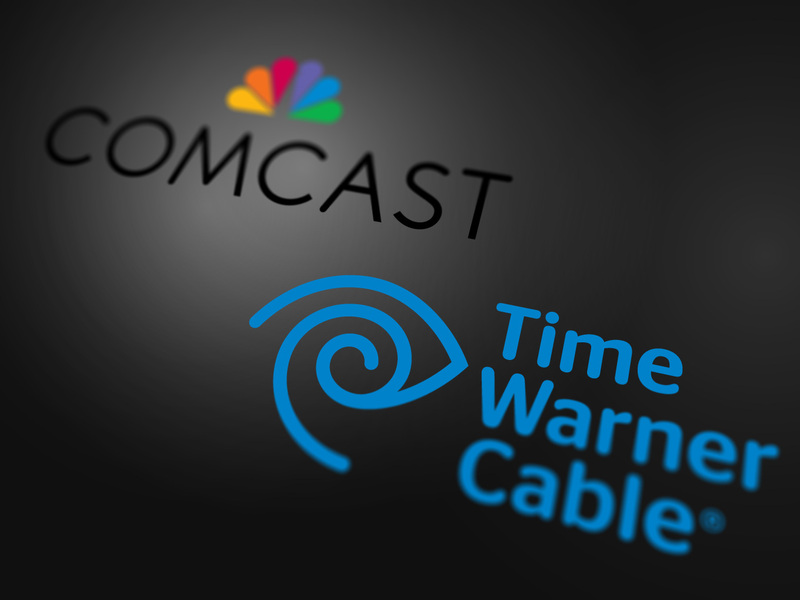 Posted in Blog, News and tagged #2019, #amazon, #apple, #AT&T, #facebook, #mcsc, #MeToo, #Netflix, 5G Networks, able, acquisitions, Alexa, Alibaba, Avatar, Baidu, Behemoths, boardroom, Comcast, DirecTV Now, Disney, entertainment, fandom, Fox, fuboTV, Hollywood, Hulu Live, investors, iQIYI, LiveXLive, marginalized, Marvel, massive mergers, media, media industry, monetization, music festival SnowGlobe, niche, OTT video, Pandora, Pixar, PlayStation Vue, Princesses, satellite, Siri, SiriusXM, Sky, Sling TV, Spotify, Star Wars, subscription video, tech-infused, Tencent, The Messiah, Time Warner, VidCon, X-Men, YouTube TV.